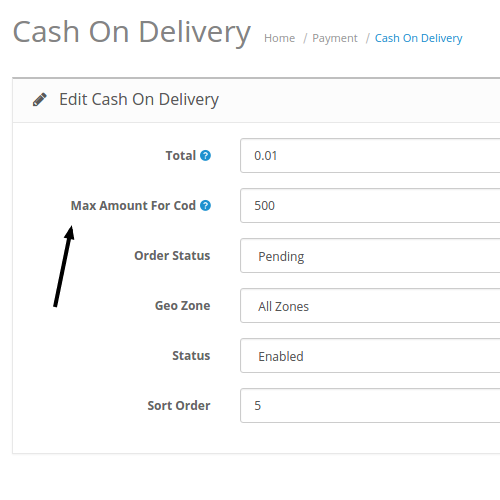 If you provide COD (Cash on delivery) payment method on the store and want to restrict COD based on category and product then this extension shall work without issues. 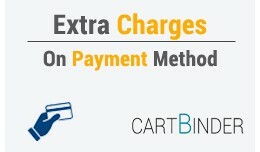 The extension works on all themes and one-page checkout system. 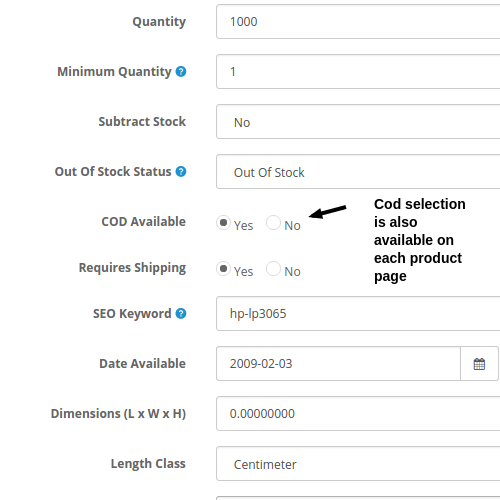 - Option to select COD for an entire category. 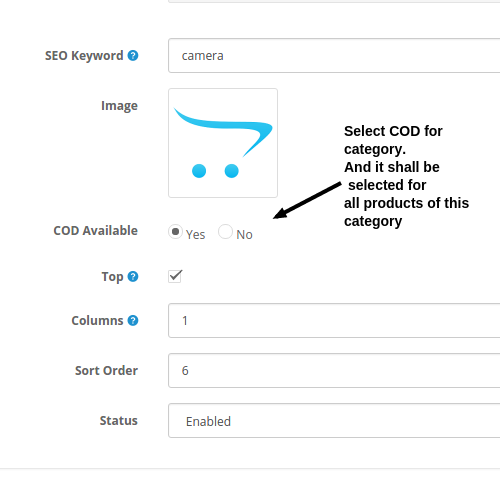 - When you select for the entire category, all products in the category becomes eligible for COD. 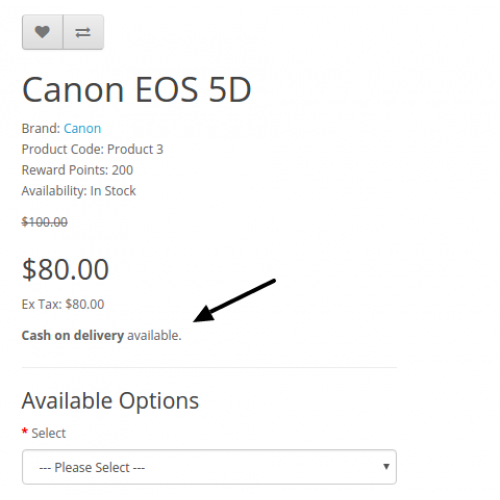 - "Cash on delivery" available message will be shown on the product page. 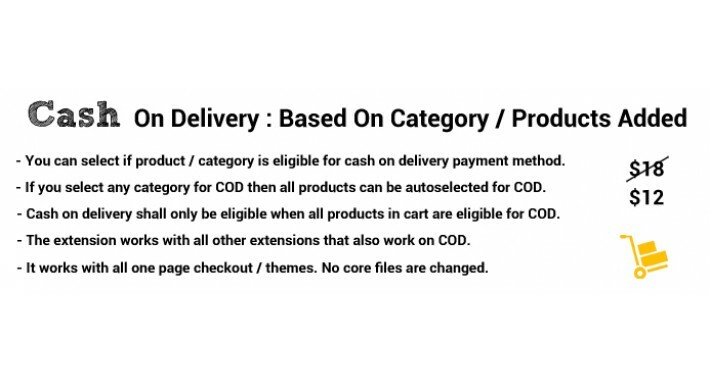 - COD will only be available when all products in the cart are eligible for COD. - Check install.txt file in the zip. I have purchased it and got free installation support quickly and the team is awesome and very professional. Anyone can purchase it without any worry on support... Wish them all the best. 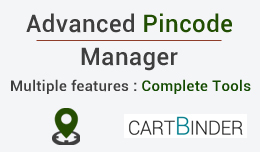 About Advanced pin code manager extension for opencart gives you control over pin code management for your store. It provides you with a lot of different fea..